There’s a reason our westernmost province has “Beautiful BC” on its license plates. 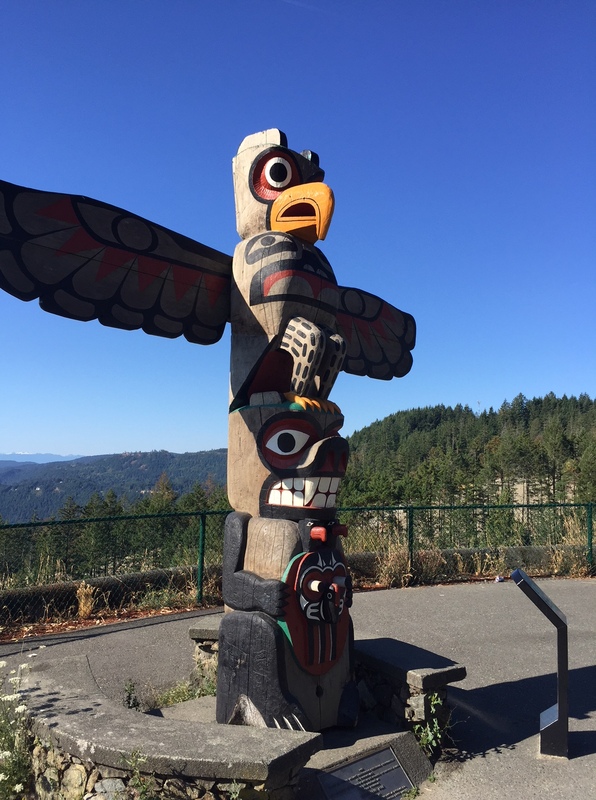 Last week, I vacationed on Vancouver Island with my girlfriends. While this was my third trip West, this was the first time I spent the entire week on the island. Stunning, spectacular scenery, sunny skies, and cool breezes set the stage for an amazing week. Here were a few of the things I loved about BC. Ocean views around every turn; on our last night, we just sat and watched the sun set at Otter Point on the bottom tip of the island. The wildlife—I saw more baby deer in one week on the island than I have in Ontario in the past ten years; on one hike at Stamp River Provincial Park, we saw ten bald eagles in the trees and soaring up the river—some so close you could hear the air whooshing as they flew overhead. 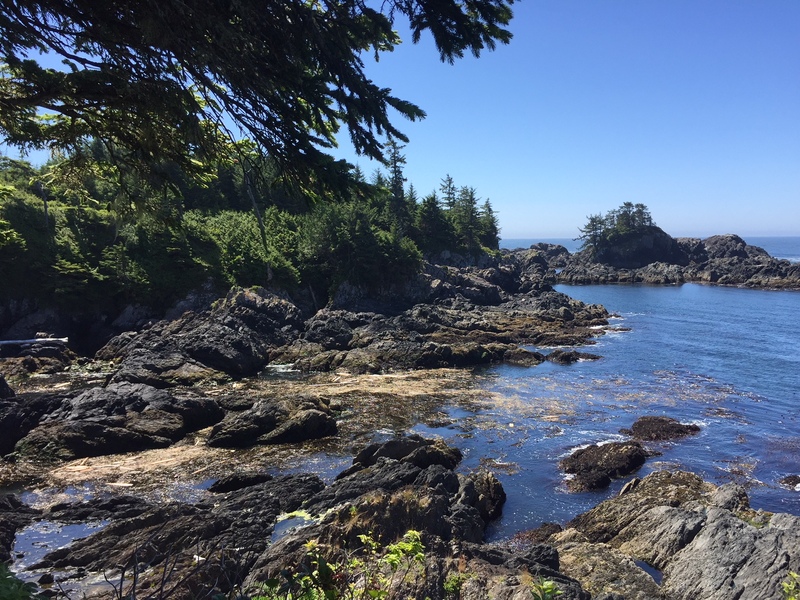 Hiking—my favourite hike was the West Pacific Trail in Ucluelet, an easy 4 km loop with incredible coastal views with a lighthouse. Point of clarification: this is not the West Coast Trail which is further south and one of the most difficult treks in North America—I’m pretty sure some of my Facebook friends thought that was the trail I was doing! But best of all, I loved the laid back attitude and lifestyle so typical of islanders, and the fact there are NO bugs and NO humidity. Whale watching: I highly recommend Adventures by H.I.P. in Sooke. It’s a family run business, and Mike takes his high-powered camera on the trip so you can sit back and relax and enjoy the wildlife viewing. They’ll send you pictures after the trip for that million dollar vacation memory. 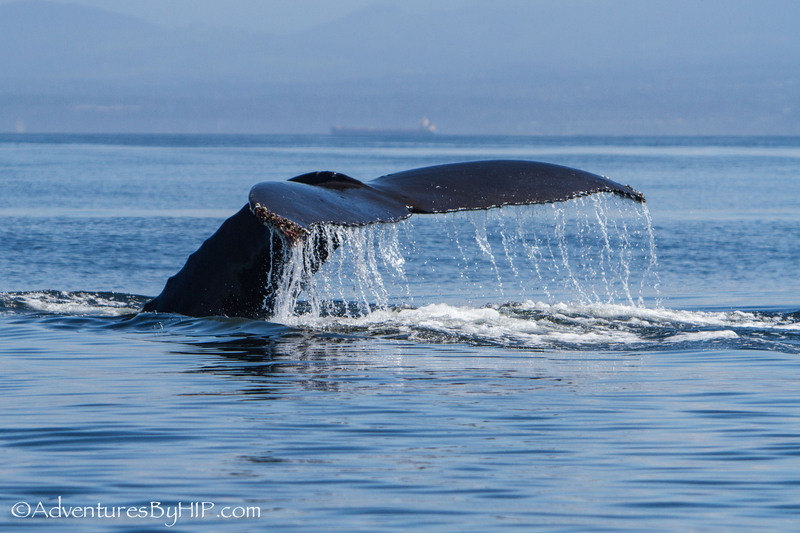 Here’s one shot Mike took of a humpback cresting out of the water, with an ocean freighter in the background. Chemainus: If you’re wondering whether the $20 horse-drawn wagon tour of Chemainus to see and learn about all the murals is worth it, it is—the longer trip takes you into the old part of town which many tourists might miss altogether if they’re just stopping in for the day. 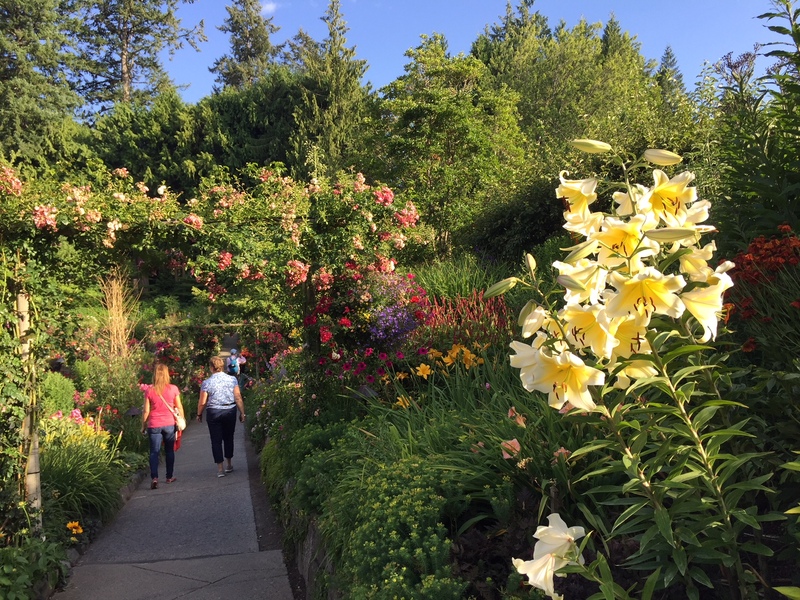 Butchart Gardens in Victoria: Did you know there are free concerts every night of the summer at 8 p.m. at the gardens on the lawn? 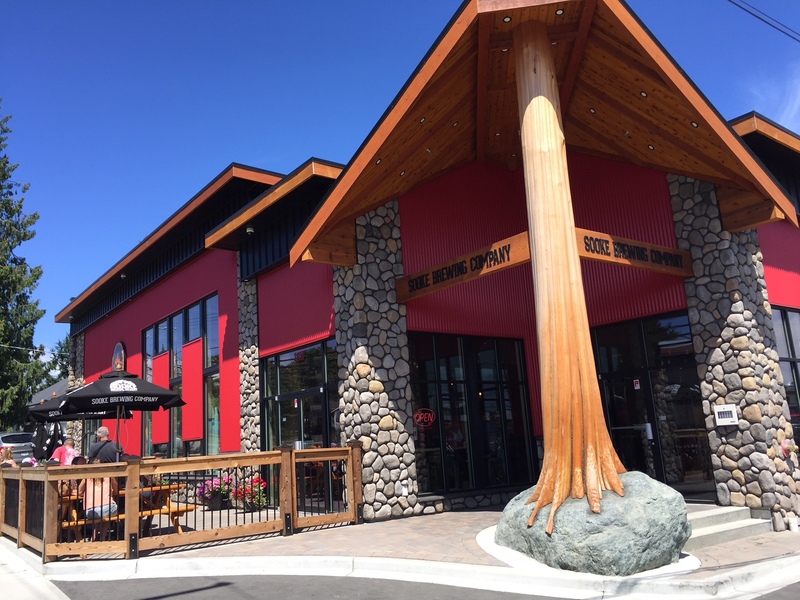 Sooke: Don’t miss Sooke pier and be sure to check out the new microbrewery in town, Sooke Brewing Company. This week’s #HappyAct is to take a breather this summer, and getaway, or plan a fun staycation. Happy vacationing!